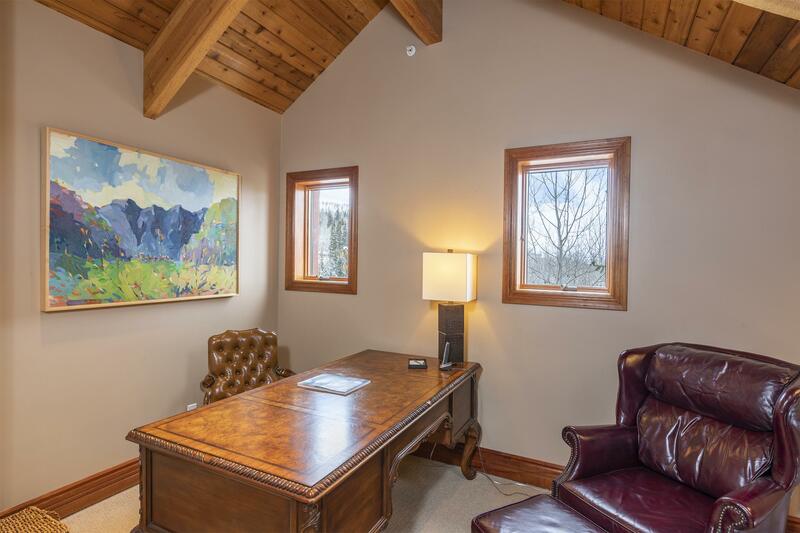 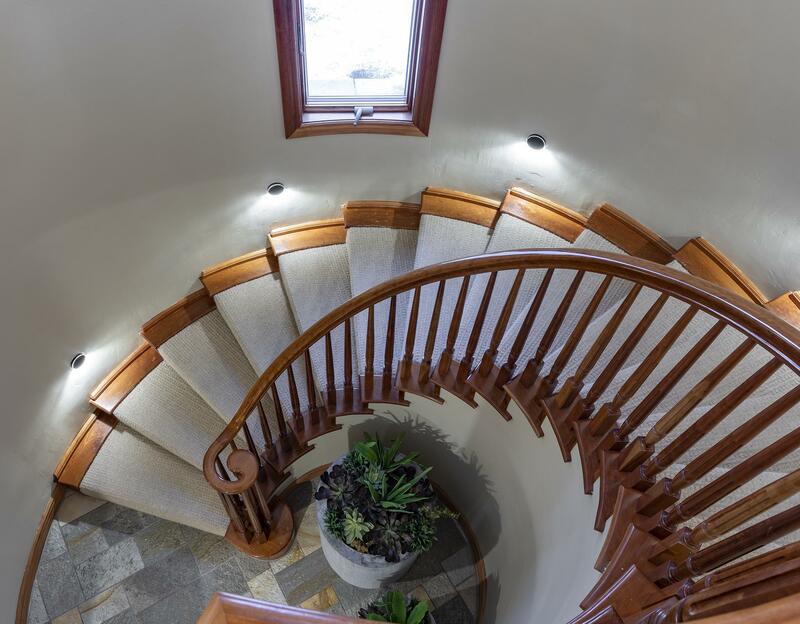 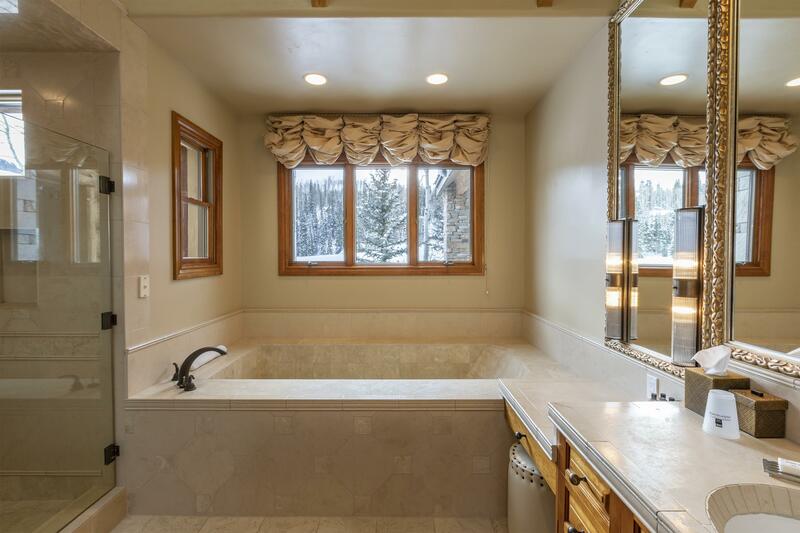 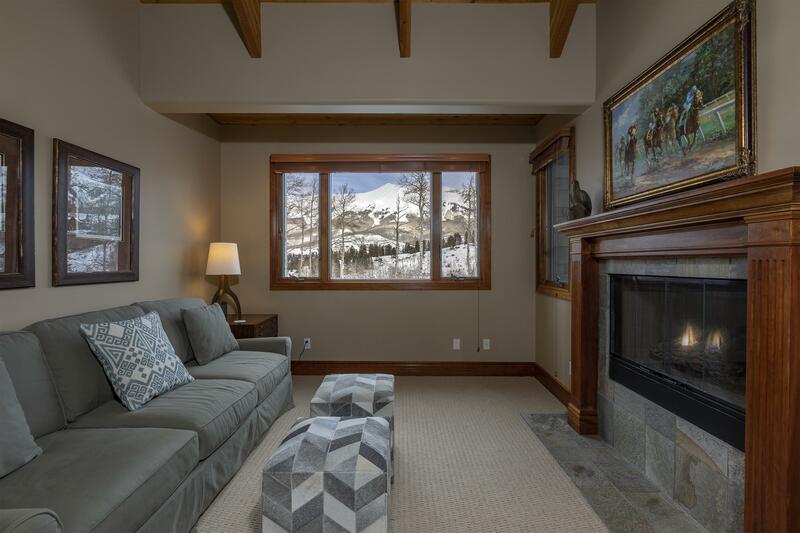 The Best of Both Worlds --- Nestled alongside the third green with convenient ski-in and ski-out access to the Galloping Goose Ski Trail and miles of cross country ski trails, 228 Russell Drive blends perfectly with its mountainous environment. 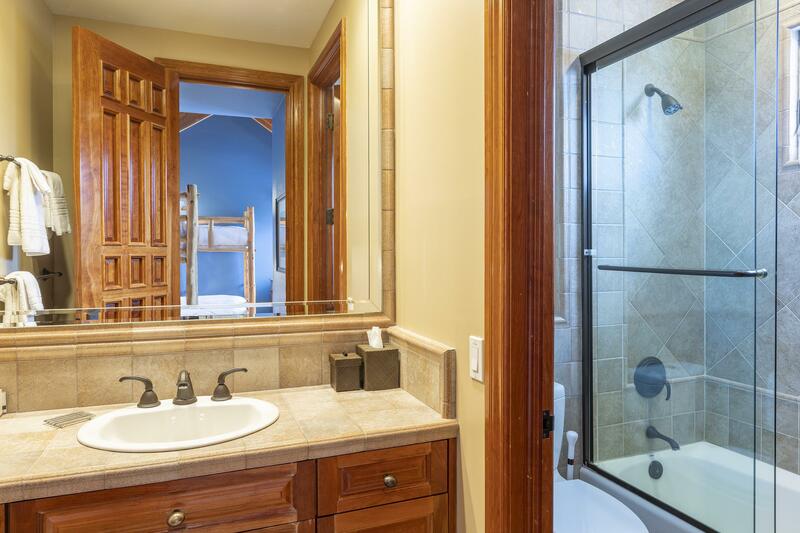 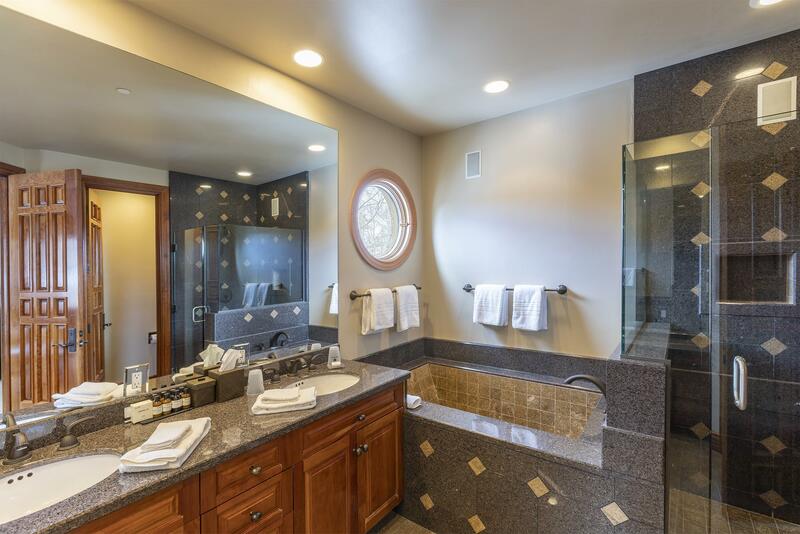 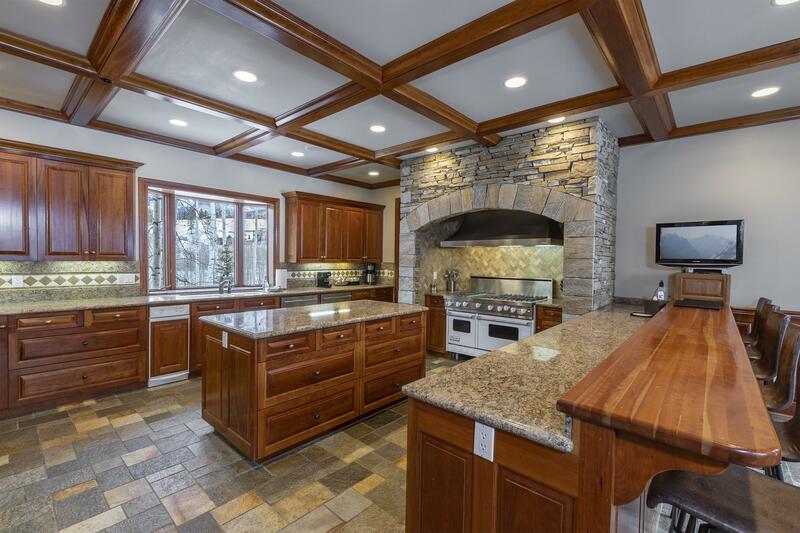 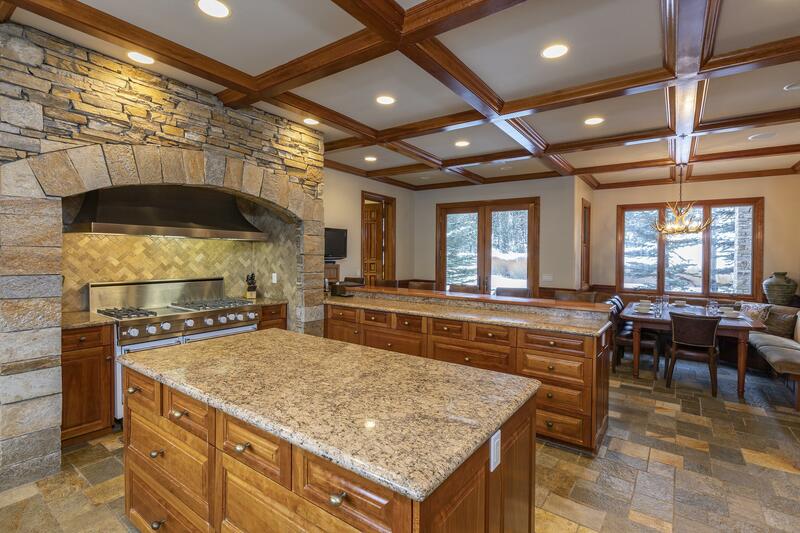 The log and stone exterior pleasingly contrasts the architectural elegance of its interior with a more formal and upscale cherry base, case, trim and cabinetry. 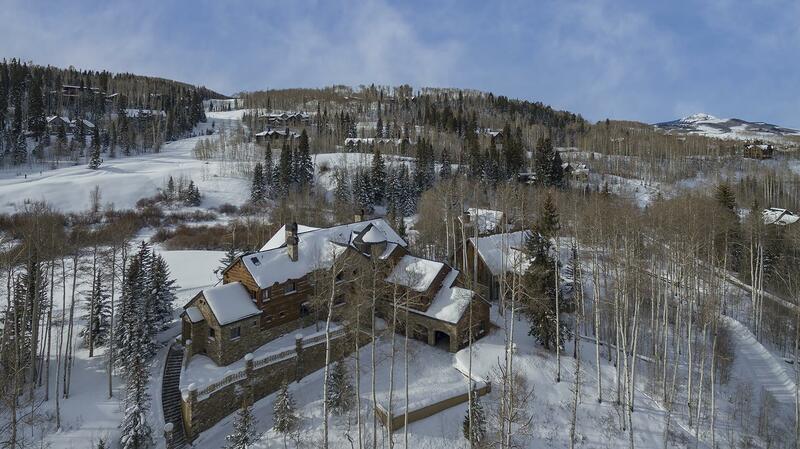 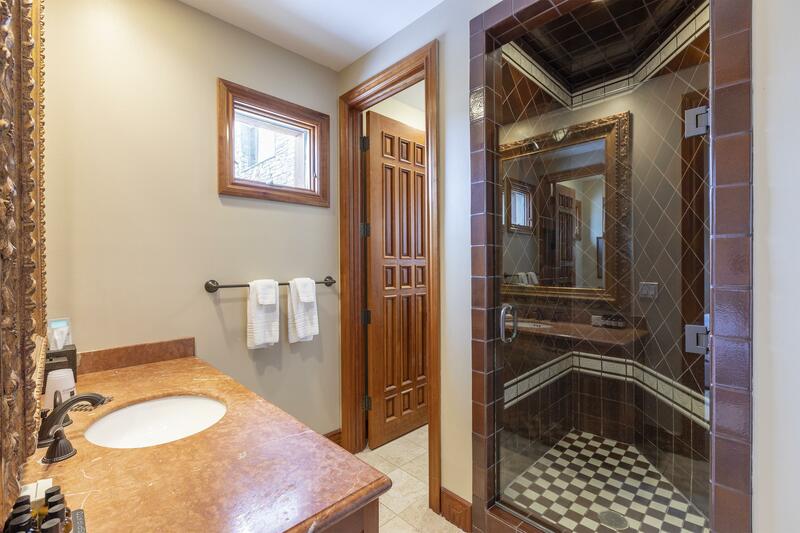 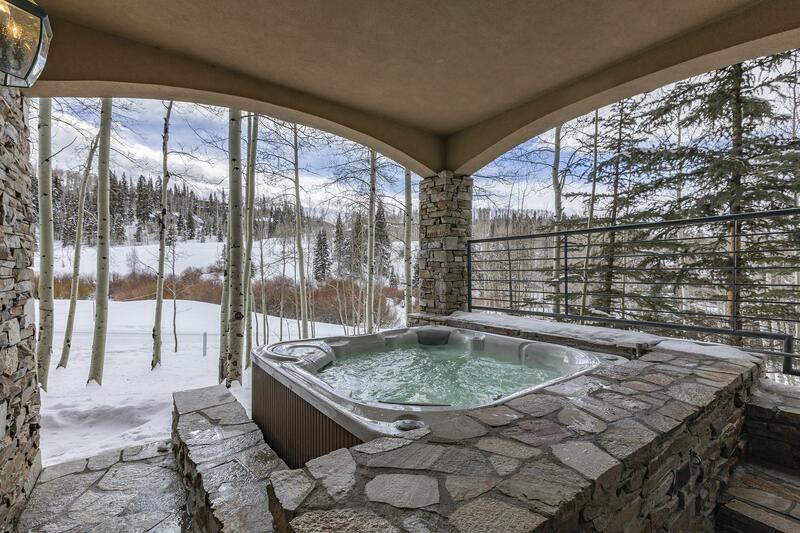 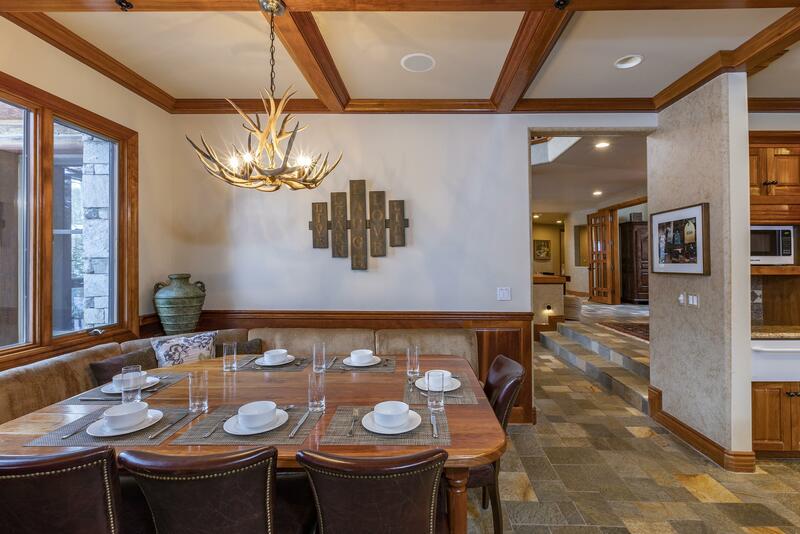 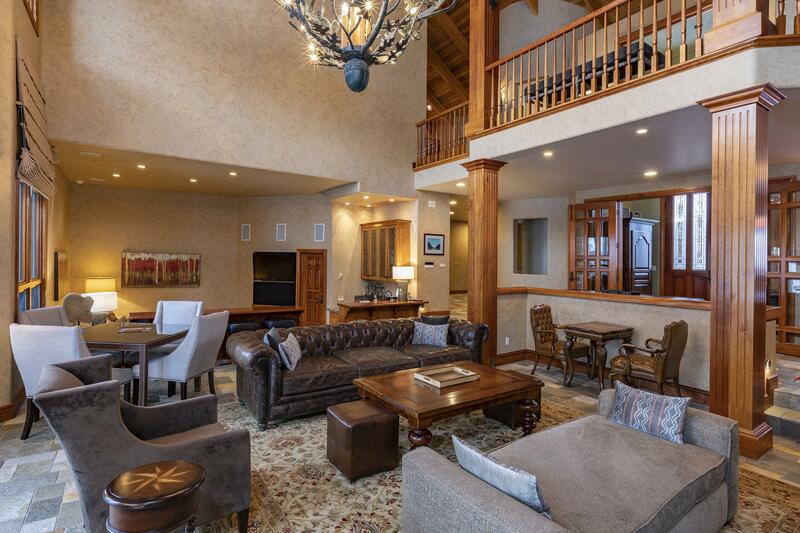 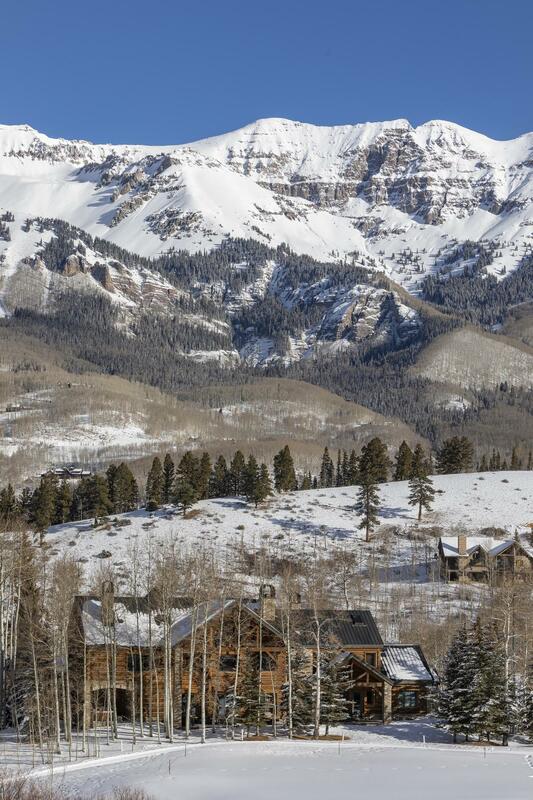 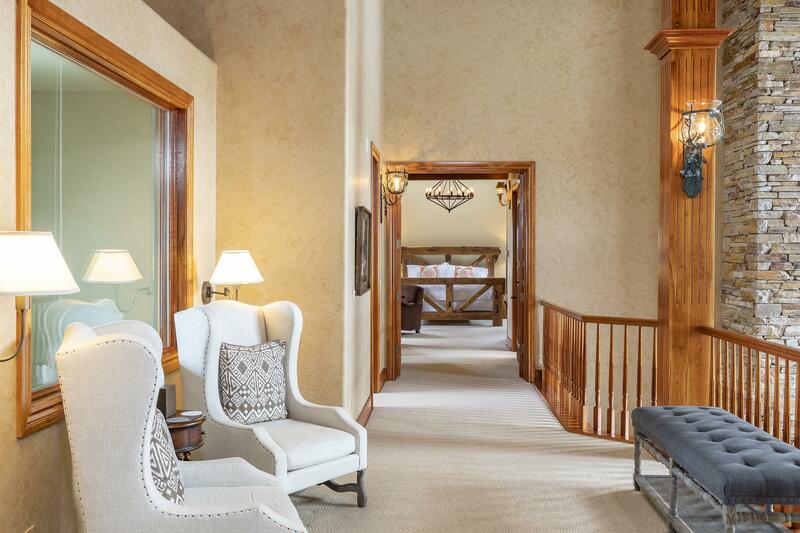 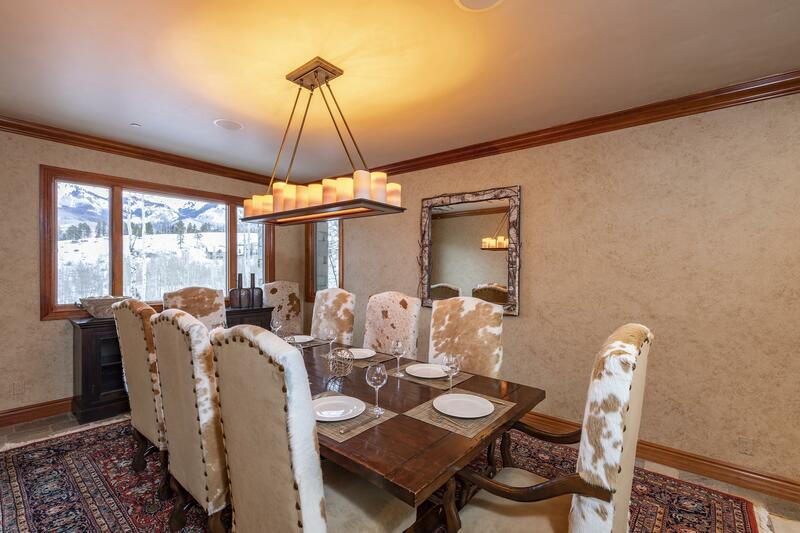 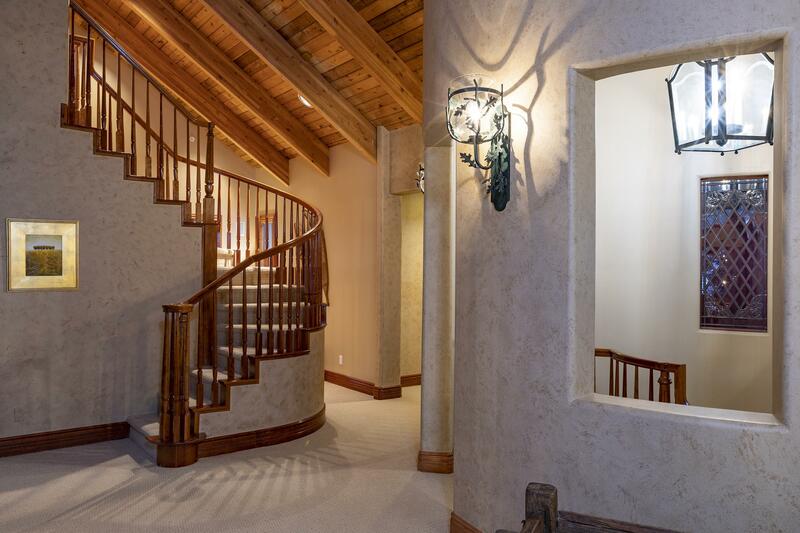 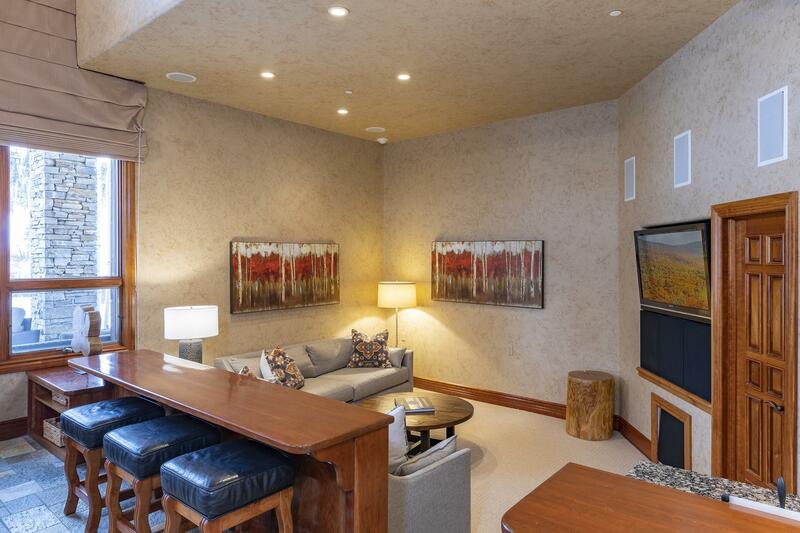 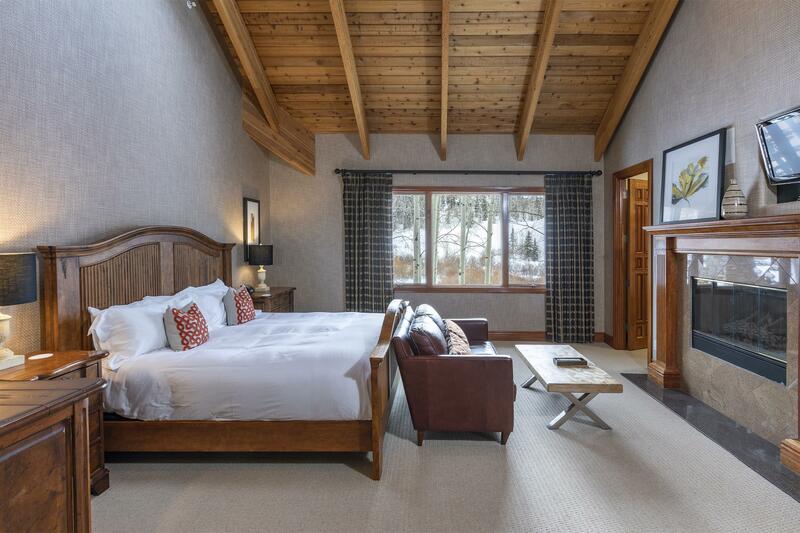 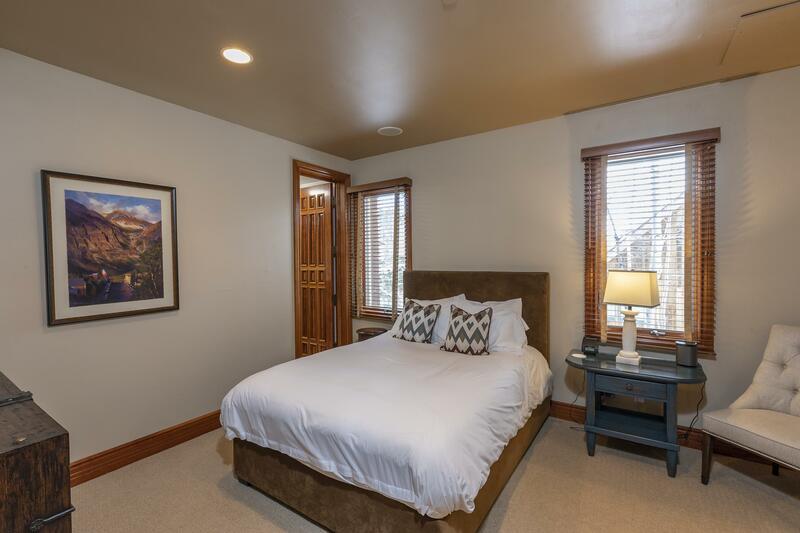 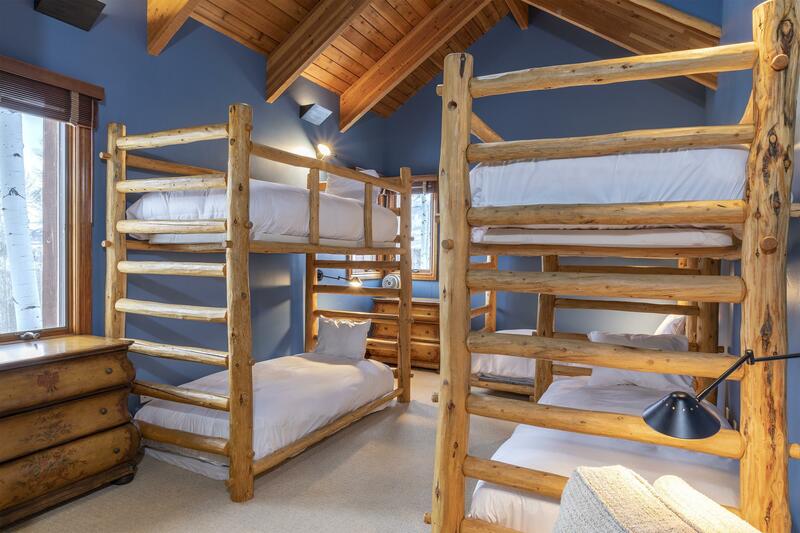 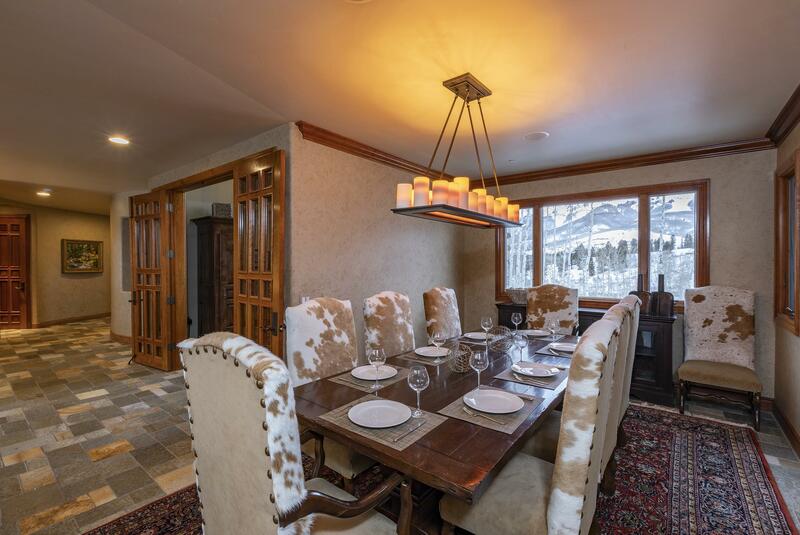 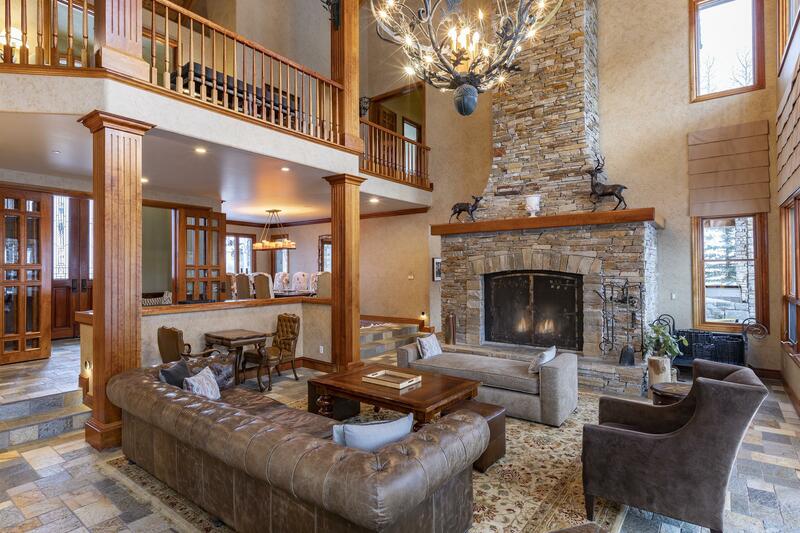 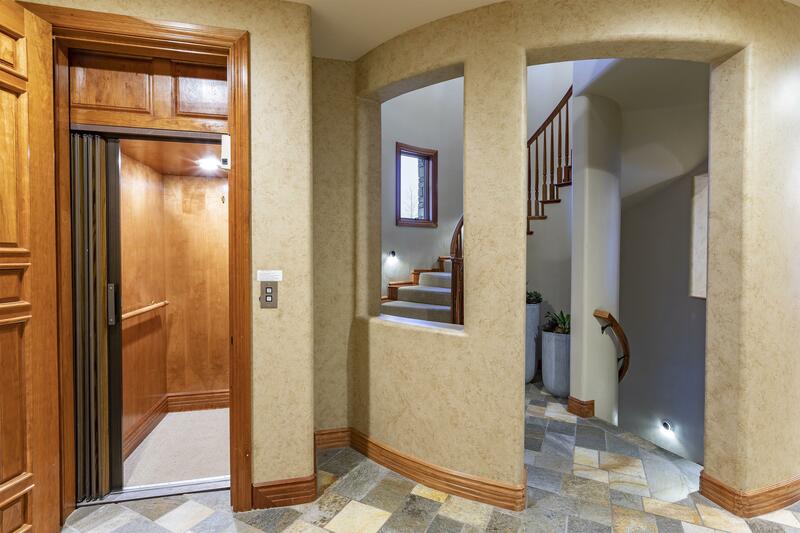 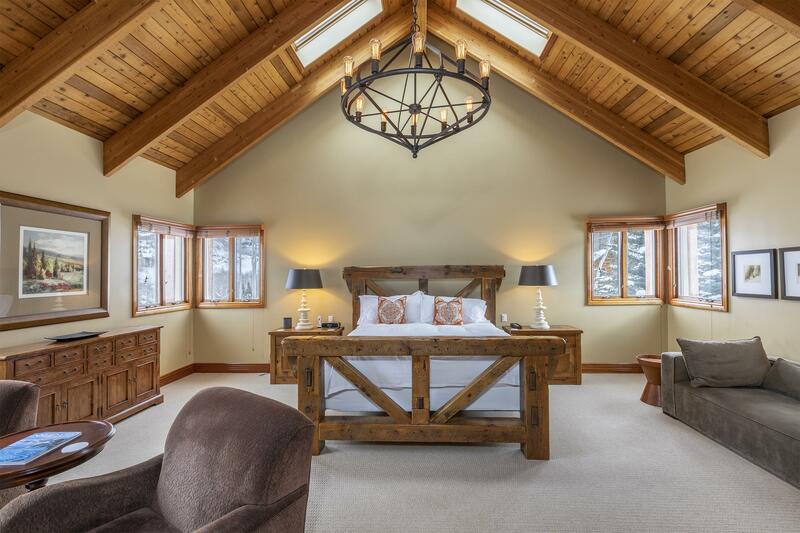 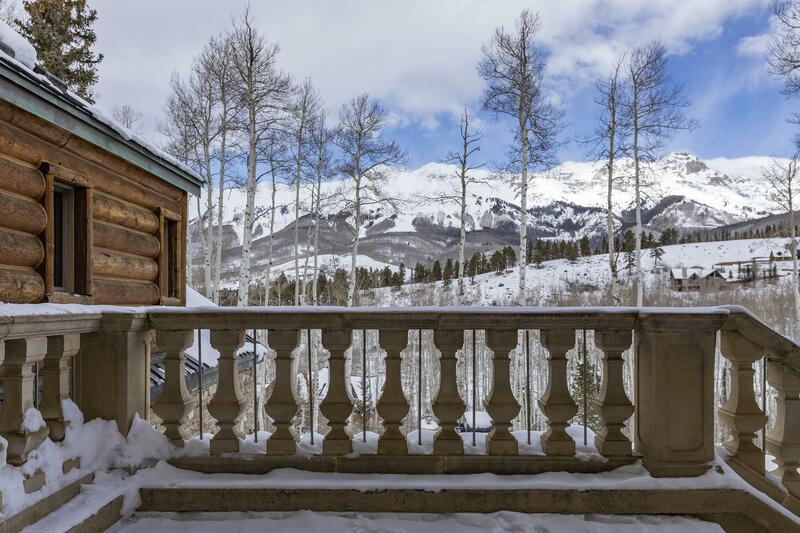 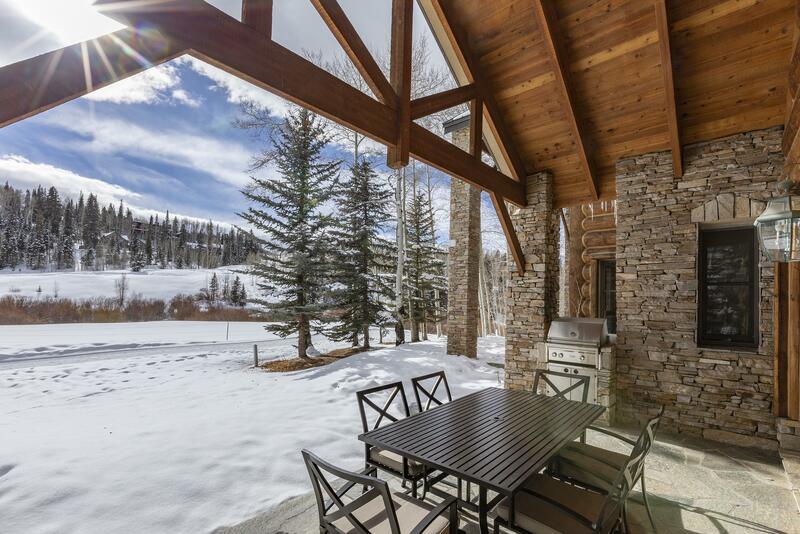 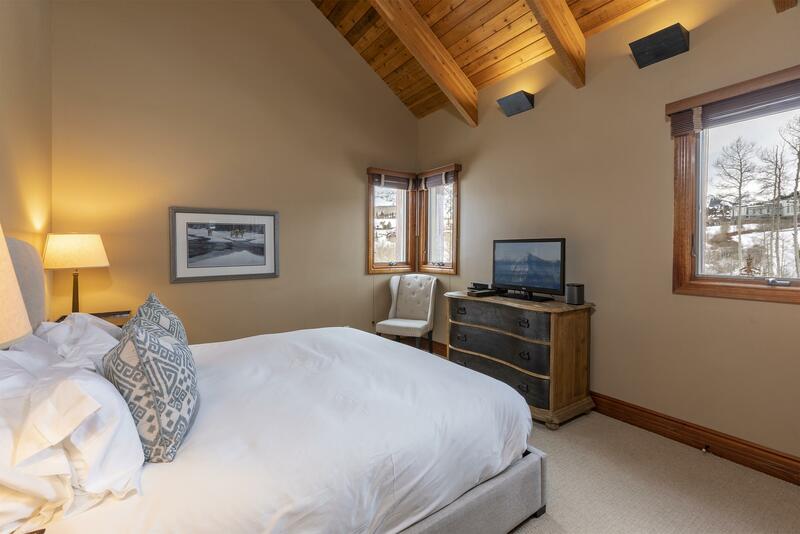 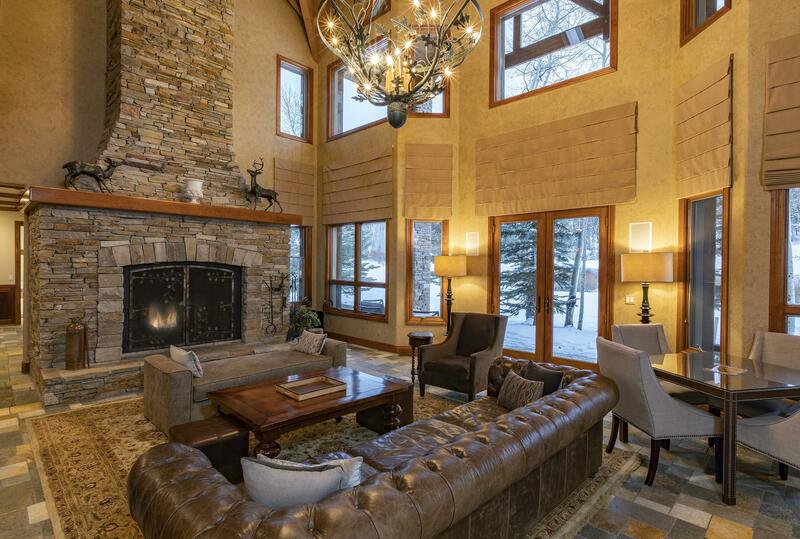 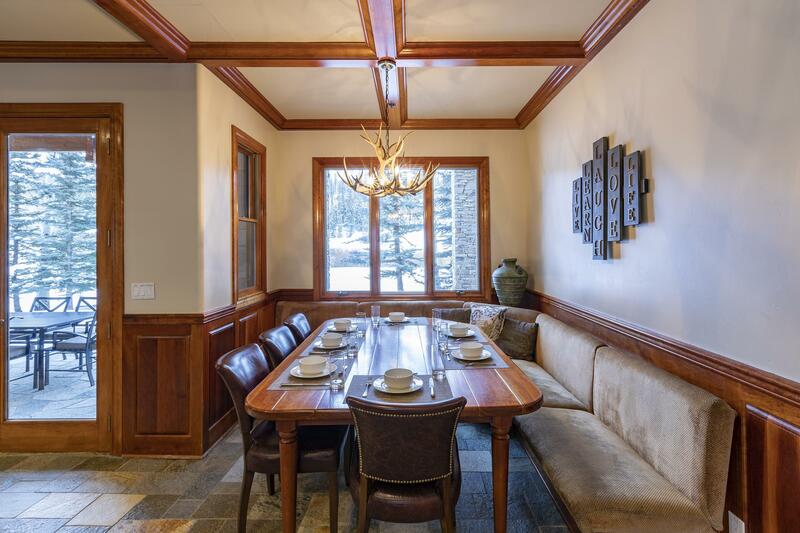 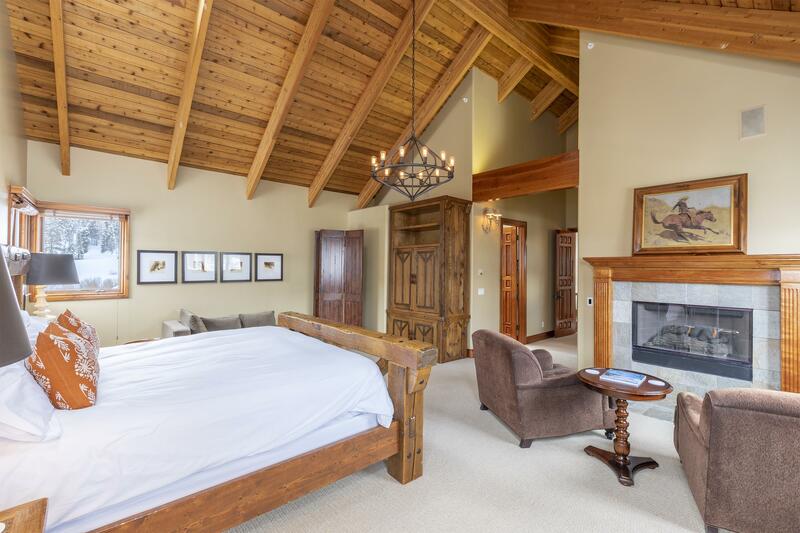 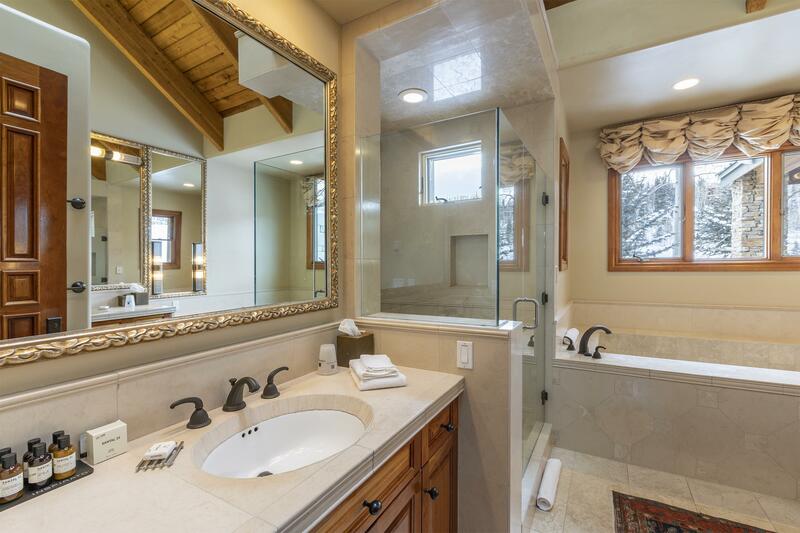 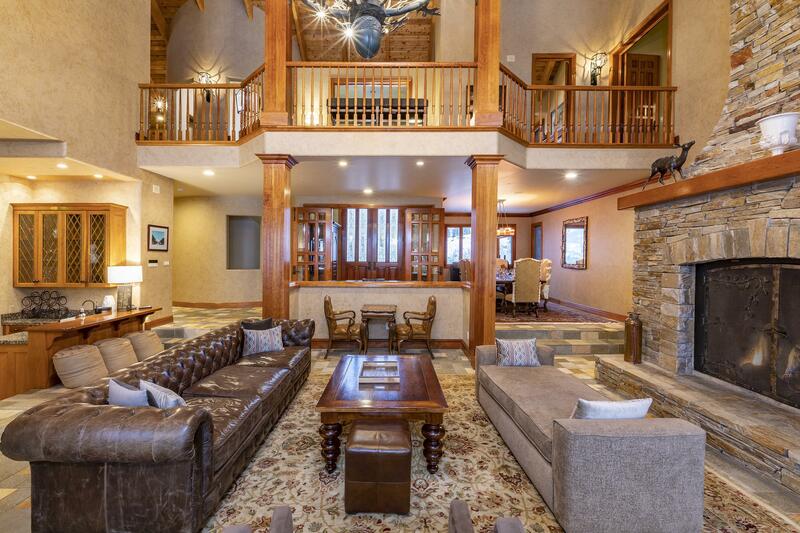 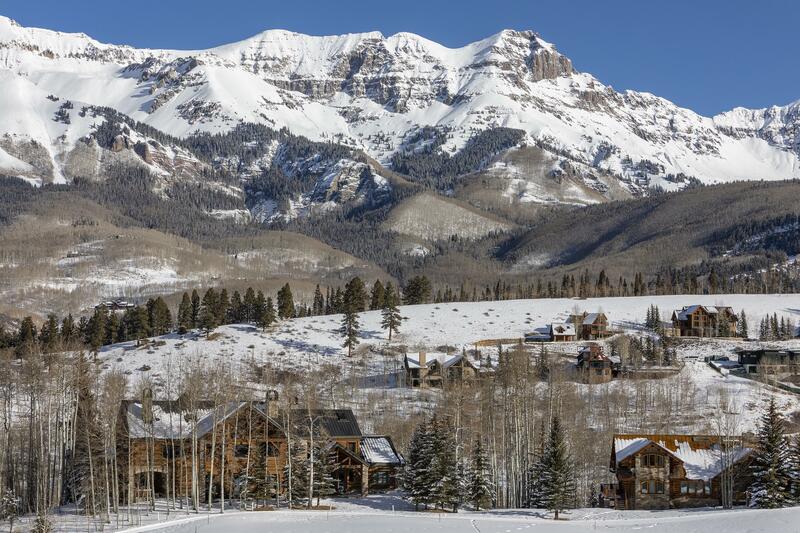 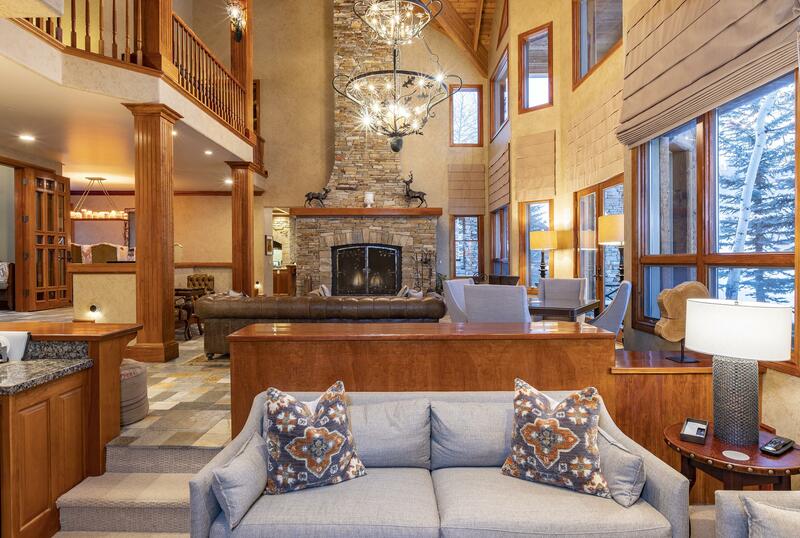 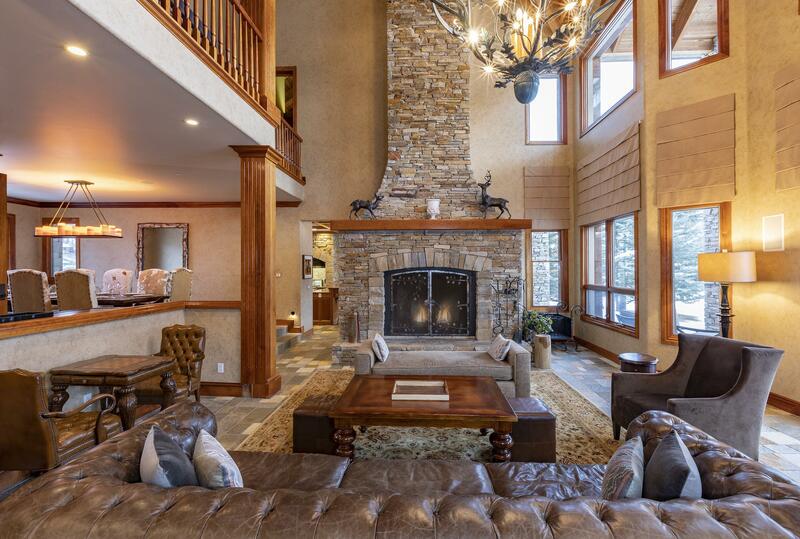 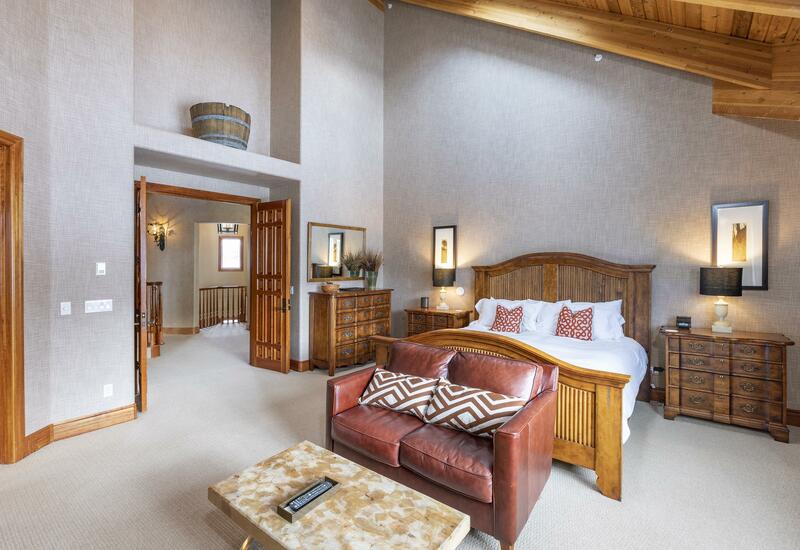 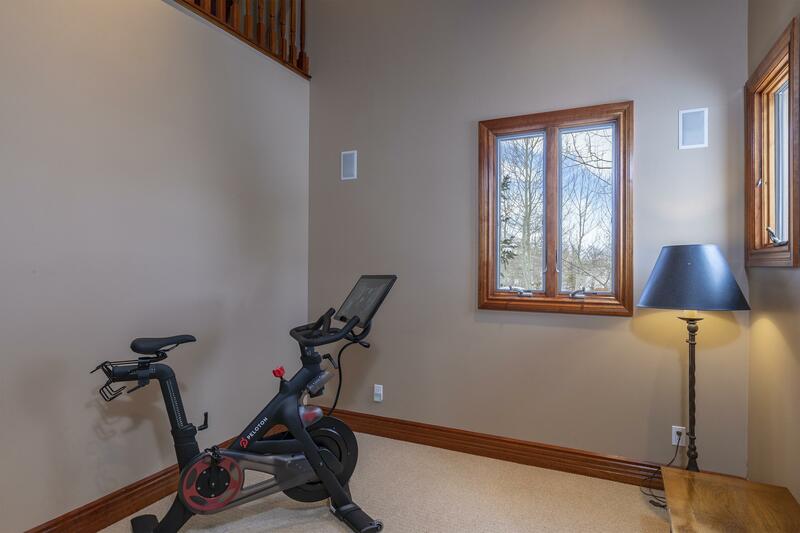 The main level literally explodes with views to the ski resort within a one and a half story great room warmed by a massive stone surround, wood burning fireplace. 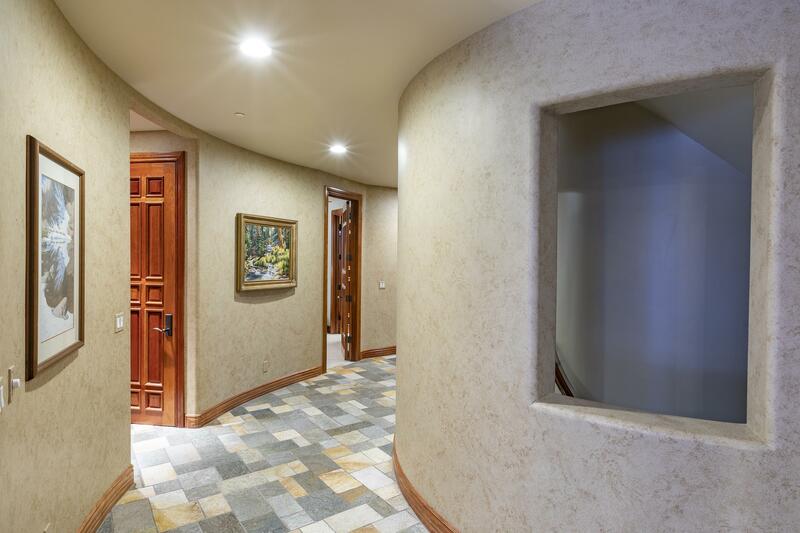 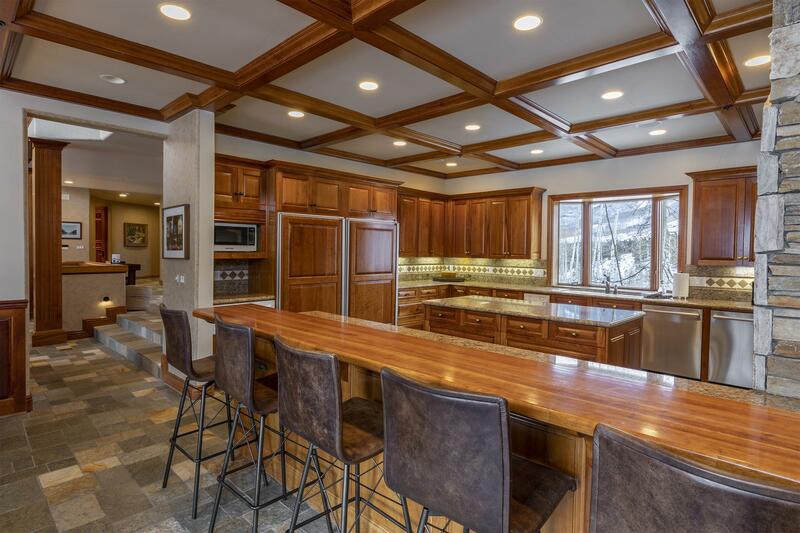 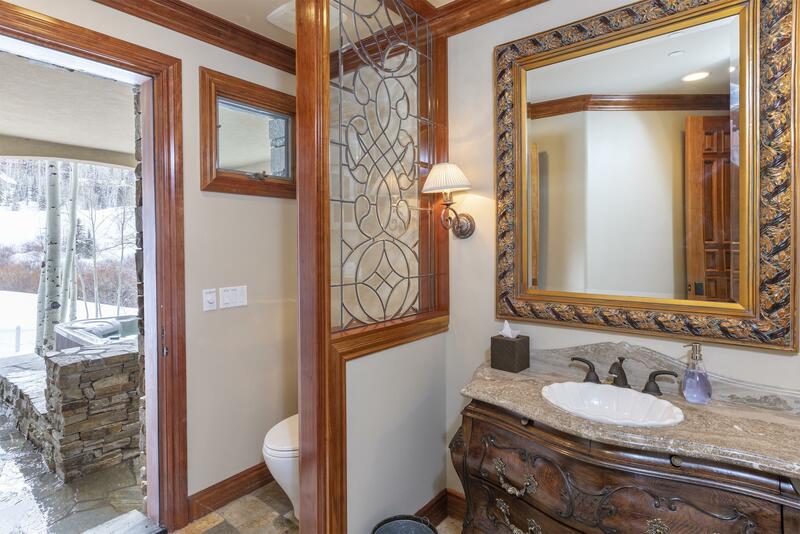 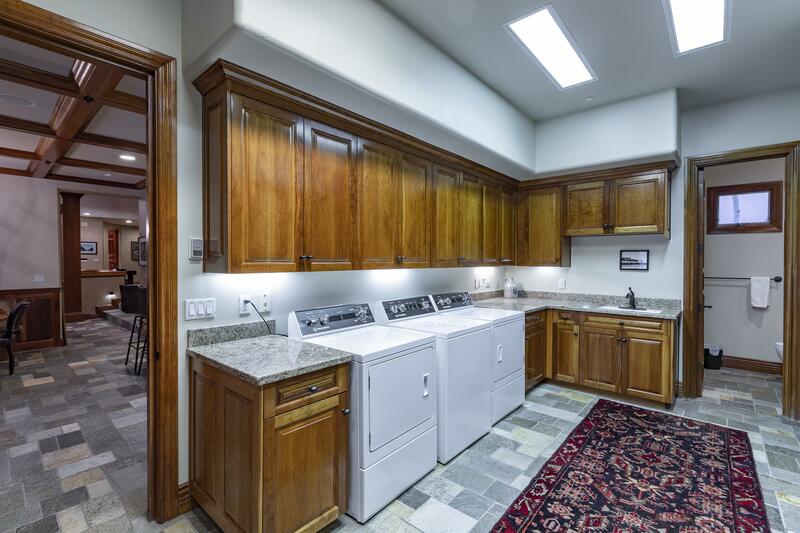 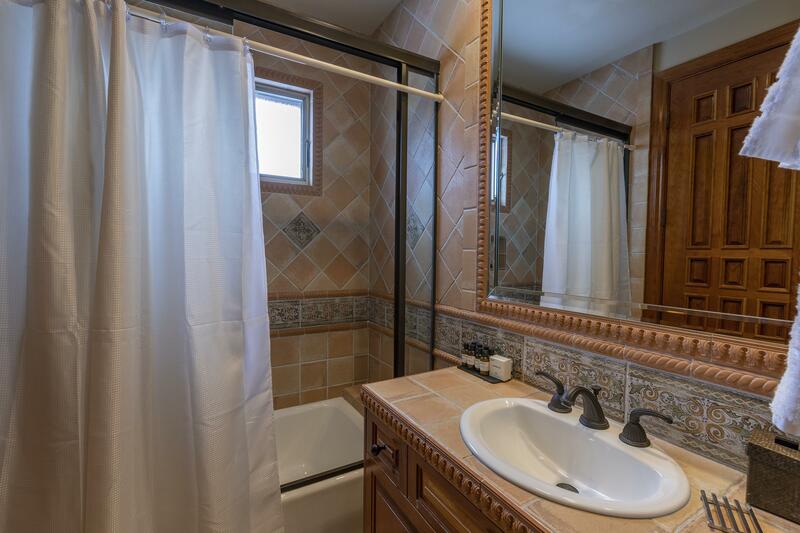 The floor plan effortlessly flows the living area to a chef's kitchen with breakfast nook, formal dining and a cozy / sunken media room, guest apartment, three additional guest suits (including bunkroom).